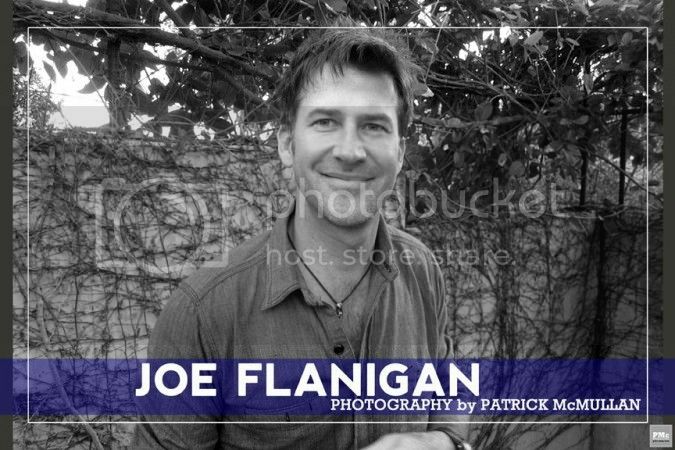 First, there's a nifty little article with a photo on Joe Flanigan at http://pmc-mag.com/2011/03/joe-flanigan/. Here's the photo at the site, but it's a smaller version, cuz I'm making folks go to site so they can get the hits :) Meanwhile, there's also a little interview in the side column and here's a quote: "10: Who is your biggest hero? My mother and my late father. They loved each other like teenagers to the end. And more importantly, they knew how to have fun."